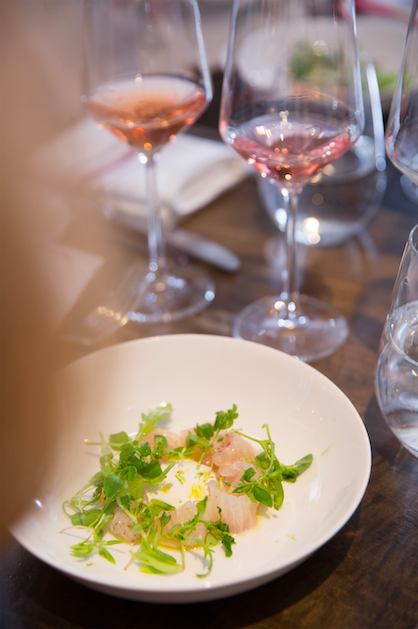 On April 30th, Loire Valley Wines invited 19 trade leaders for a special lunch at Racines NY. 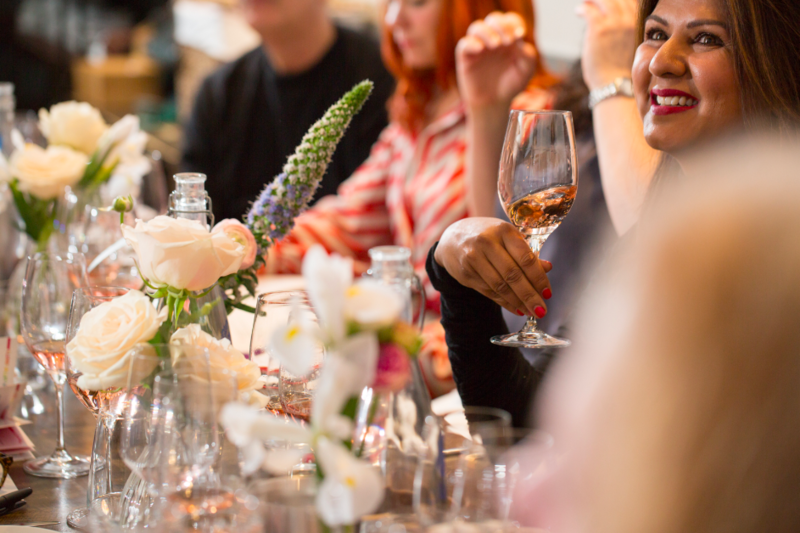 Our guests were invited to taste and discover our Rosés de Loire and Rosés d’Anjou through a wine and food pairing menu, specially made by a Chef to reveal all the flavors of our wines. Our guests were guided through the diversity of Loire by sommelier Andrew Bell, one of the foremost wine educators in the country and Co-Founder and President of American Sommelier. He is also the designer of the famous “Blind Tasting class”. 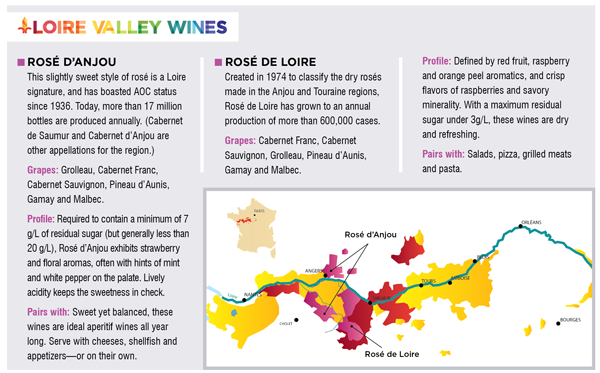 Want to know more about Rosés de Loire and Rosés d’Anjou? 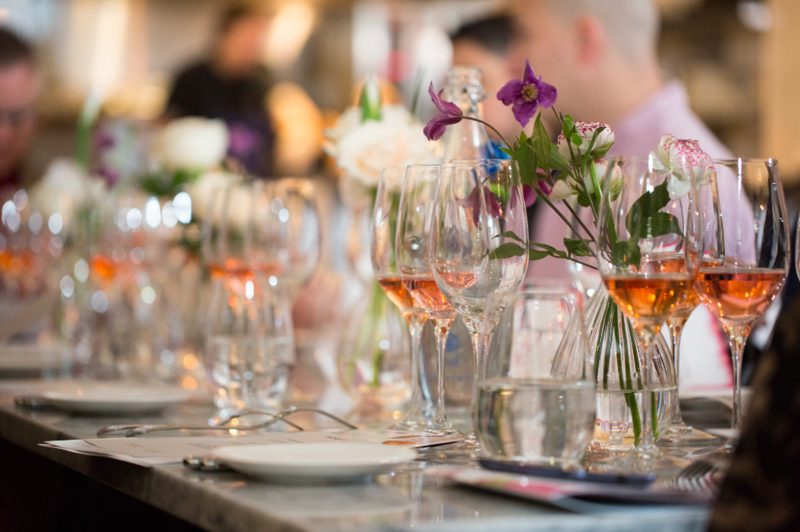 Check out the Loire’s pink pedigree article on Beverage Media to learn more about Loire’s diversity, especially in Rosé, with a sampling selection.